This therapeutic foot bath helps to facilitate the body’s natural detoxification process resulting in improved cellular function and an overall feeling of well being. Imagine Having: Restored vitality; greater mental clarity; clear skin; a stronger immune system; and imagine looking and feeling healthier. By detoxifying your body with the EBPro, you can enjoy these benefits – and more. 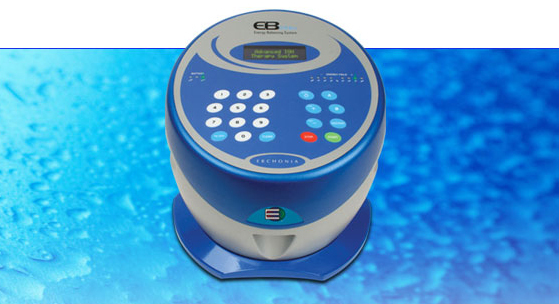 The EBPro is the world’s most advanced ION therapy system. It aids in the restoration of the body’s natural state of cellular health through exposure to positive and negative ions. This therapeutic foot bath helps to facilitate the body’s natural detoxification process resulting in improved cellular function and an overall feeling of well-being. The EBPro works mainly by removing impurities from the blood in the liver, where toxins (poisonous substances) are processed for elimination. The body also eliminates toxins through the kidneys, intestines, lungs, lymph and skin. However, when one’s system is compromised, impurities are not properly filtered and every cell in the body is adversely affected. Those of us who are exposed to toxins externally such as: pollution from the air we breathe, chemicals in the water with which we shower and drink, pesticides from the food we eat, and chemicals with which we work, wear, and live are all a factor and should consider this treatment. 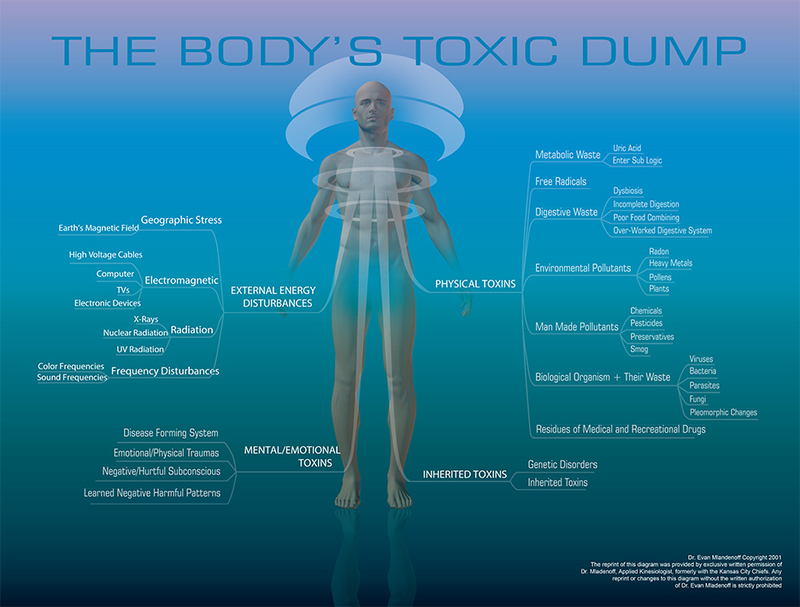 Even internal toxins including bad bacteria, yeast, low grade viral infections, and anxiety all contribute to the body’s total burden of toxins. Ideally, commit to two treatments per week for just four weeks to ramp up; then once a week or every other week or monthly to maintain. With proper hydration, moderate exercise, and this state of the art detox plan of action – you’ll enjoy the best results possible!! Schedule this treatment post laser treatments or alone to restore optimal cell health. Are you open to investigating this unique & effective treatment for your health? The EBPro (TM) ion therapy can help you feel better, and NOW is the best time of the year for your health! !